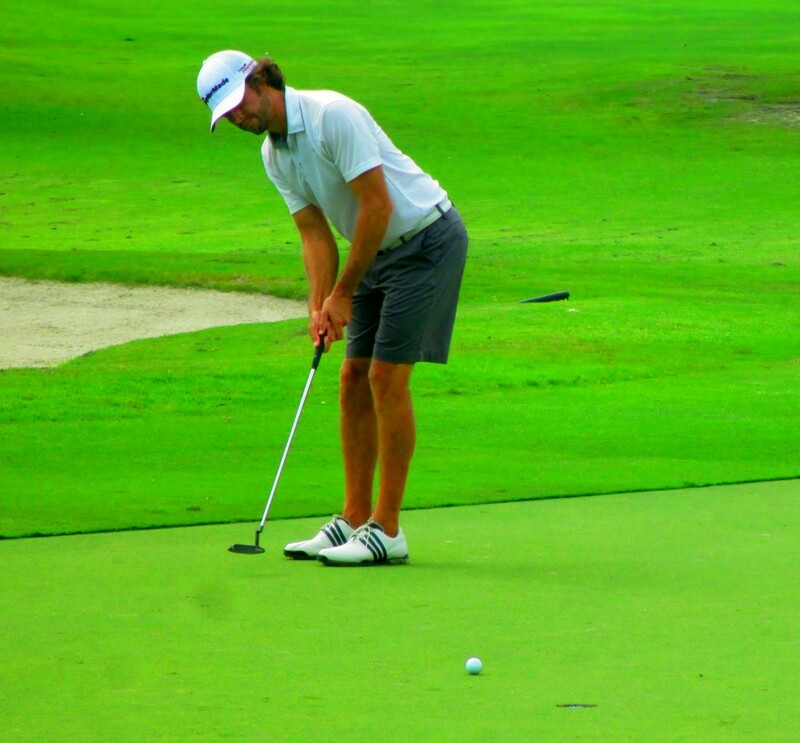 JUPITER, Fla. – Will Coleman of Kensington, Md., fired a six under par 66 Thursday at Abacoa Golf Club for his fourth victory on the Golfslinger.com Tour, his first in nearly two years. Coleman received $600 from the $1,885 purse, boosting his career earnings to $28,758 since November, 2010. His last Golfslinger win was in November, 2012, at Boca Raton Municipal. He won back-to-back events in August, 2011. 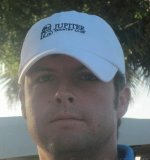 There were 13 entries in Golfslinger’s 72nd tournament of the year. 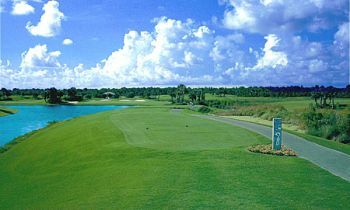 Three 18-hole events are scheduled next week: Monday, Champions Club, Stuart; Tuesday, Abacoa GC; and Thursday, Fountains CC-West, Lake Worth.